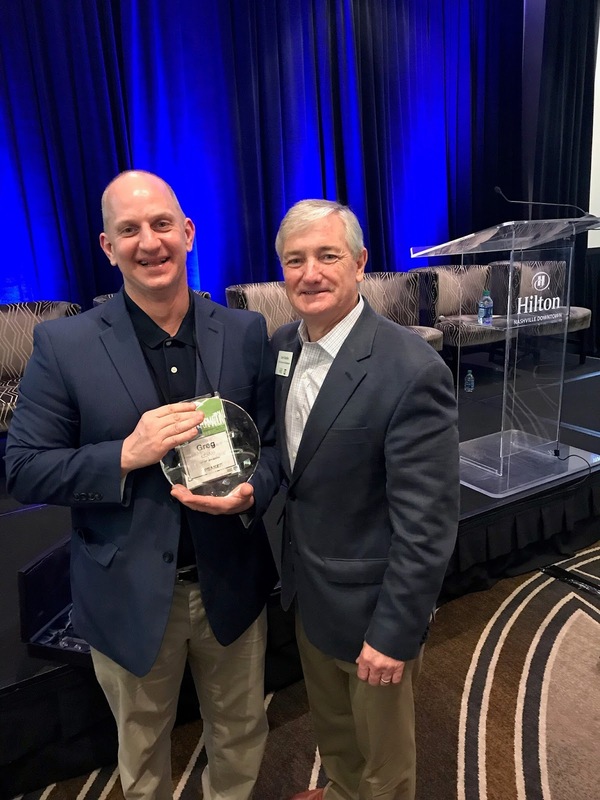 Lewisburg, TN - Greg Lowe, Director of Economic Development for the City of Lewisburg, was recently presented with 2019 Community Excellence Award by TVA Economic Development. The award, presented at TVA Economic Developers’ Forum, is given to an economic development professional within TVA’s seven-state service territory who exhibits outstanding economic and community development efforts. The Tennessee Valley Authority (TVA) a corporation owned by the U.S. government provides electricity for business customers and distribution utilities that serve 9 million people in seven southeastern states. Economic development is a major part of TVA’s core mission. TVA’s Economic Development services are focused on attracting targeted new industries, retaining and growing existing businesses and partnering with communities to help foster economic growth. More information is available at. 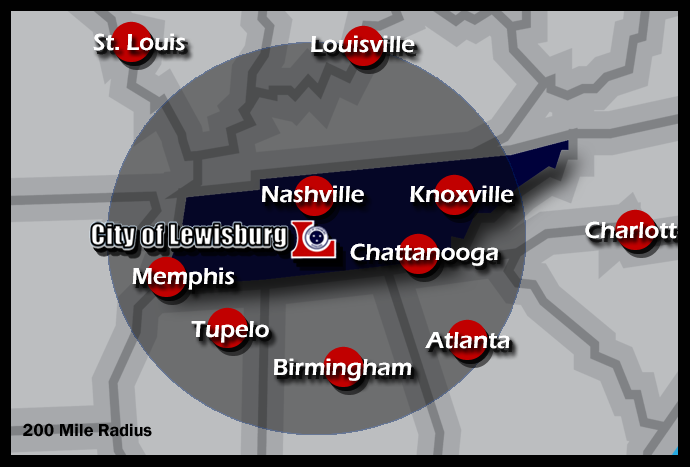 The City of Lewisburg Department of Economic Development exists to assist local businesses and industries thrive while creating an environment for new businesses and industries to grow. The City of Lewisburg Department of Economic Development does this to give each and every person in Lewisburg and Marshall County the opportunity to create wealth while also giving leaders the opportunity to make Lewisburg and Marshall County a better place to live, learn, work and play. To find out more, log onto www.lewisburgtn.gov. "Coming to Lewisburg was a remarkable decision for us." "We literally have hundreds and hundreds of applications. The quality of the applicants has been tremendous. We don't find just one from every 15 applications; we find three or more." "We've hired some of the interns through the Spot Lowe Technology Center program because they were that good." "We have very low turnover even with our specialized work and training." "Our logistics here in Lewisburg, Tennessee are easier and cheaper than anywhere else." "This community has totally proven our decision was the right one." Copyright City of Lewisburg 2014. Simple theme. Powered by Blogger.